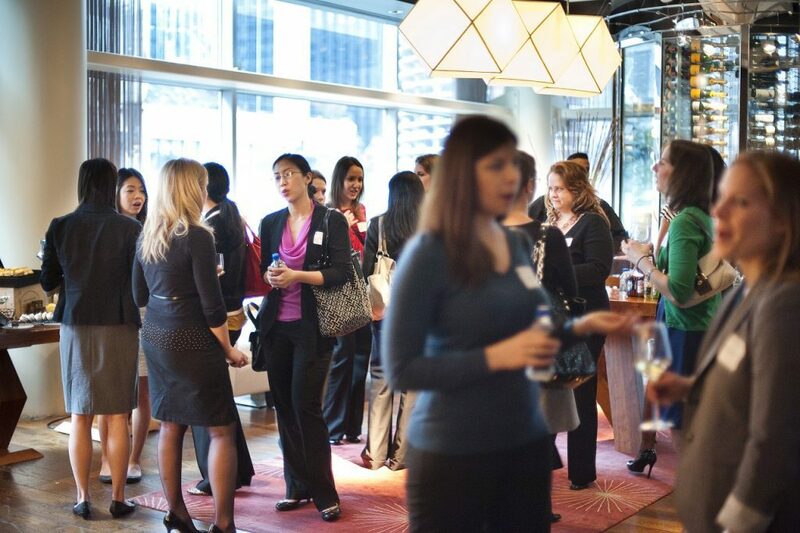 Member Meet & Mingle events provide NAWBO Columbus members with the opportunity to get to know each other, network with corporate partners, and relax and unwind after a busy workday. Get to know your fellow members while enjoying the exclusive benefits of being a part of the NAWBO Columbus community! These events are ONLY open to NAWBO Columbus members and corporate partners. Christy Farnbauch, Executive Director, at: 614-636-2926 or christy@nawbocolumbusohio.com.